Since coming home from prison, Gucci Mane has seemingly been living the extra good life with his wife Keyshia Ka'oir. Now, he has baby mama drama. 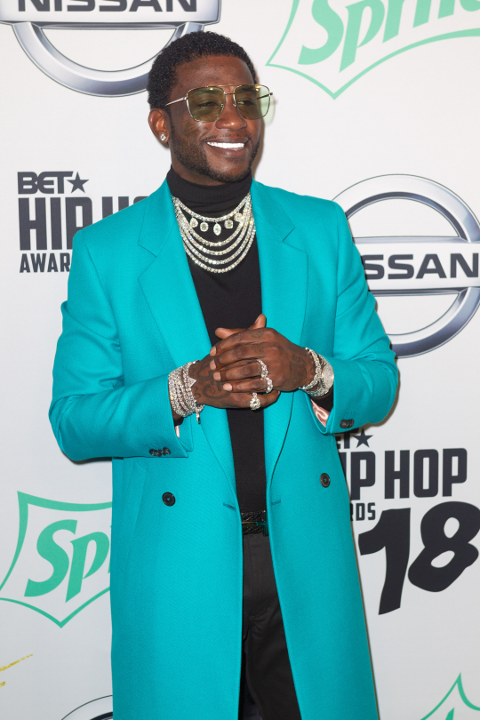 Sheena Evans, mother of Gucci's 11-year-old son Keitheon, wants the Atlanta rapper locked up for failing to cover her lawyer fees in their ongoing child support case even after the court ordered him to cough up the cash. In court documents (obtained by PEOPLE), Sheena claims Gucci has failed to pay the $2,495 to cover the cost of her lawyer, despite being ordered to do so. Sheena has been on the rapper's heels over a child support increase, requesting he pays $20,000/month in child support - a huge leap from the $2,026.49/month he was ordered to pay in 2011. In her filing, she said his music and business careers as offered him the opportunity to "thrive financially." While he's living in the lap of luxury (see what we did there), she said she's on welfare and living in Section 8. Sheena also noted Gucci was able to drop over $1 million for his wedding with wife Keyshia Ka'oir. The "Wake Up IN The Sky" rapper has been fighting back against the child support increase because he claims he doesn't make as much money Sheena believes he makes, despite flossing and dripping all over the 'Gram. He claims his income hasn't changed since 2011 and he can't afford an increase. In his filing, he pointed out that he's already paying health insurance and medical expenses for his son, so he doesn't feel like he should have to pay more and wants the case thrown out. Atlanta Mayor Keisha Lance Bottoms is being investigated by the Atlanta City Council to determine whether payments from the city to Mayor Keisha Lance Bottoms’ campaign staff violated city code. She's being accused of using tax payer dollars to pay campaign workers before she was elected. An article published in the Atlanta Journal Consitution found that six of Mayor Bottoms' campaign staff members were issued payments for a pay period in December 2017, before the city had formally offered them jobs. The article stated political supporters were given job titled based on desired salaries, not their job qualifications or responsibilities. Not only that, it was also reported that Mayor Bottoms’ former campaign manager Marva Lewis was briefly made an Airport Deputy General Manager and received payments out of airport funds, in possible violation of FAA regulations. The AJC claims they found records that show all the decisions about the six workers on her campaign were finalized after Bottoms had been sworn into office. None of the job offers or payments show Yancy’s signature. 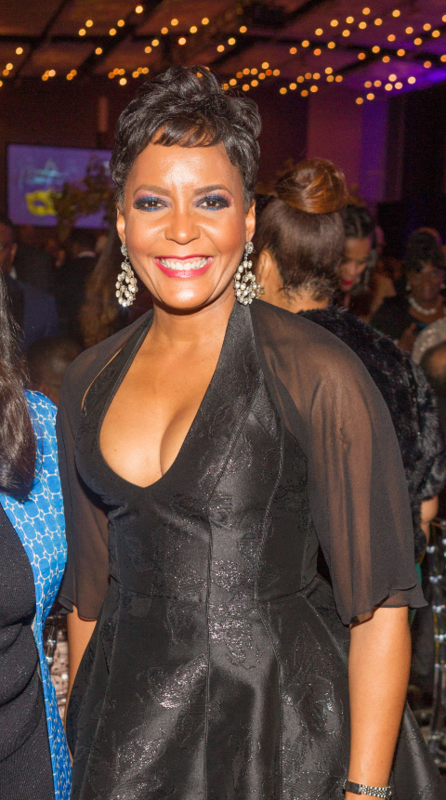 Yvonne Yancy said it wasn't her! Hey! Now you can leave comments in a BIGGER & BETTER way on this story (and every story we post)! Directly below, sign in to our VIDEO COMMENTING widget called Yappa. Talk to us, talk to each other, just talk (you can do just audio too!). It's like Facetime for comments. Be amongst the first to get in on this!